The Worst Show You Will Ever Hear, or, "Storytime!" 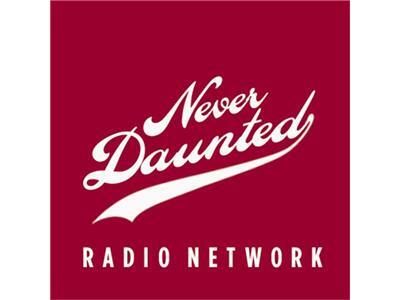 Tonight on the Never Daunted Radio Network, we close out another week with absolutely nothing of value. There are no guests, and surprises will be completely objective. On the upside, No-prizes will be handed out to any listener who has the sack to call in. Later, I'll tell a story so banal and yet so disturbing, you'll have no choice but to continue to listen. All this, and maybe a call or two, tonight on the Never Daunted Radio Network!